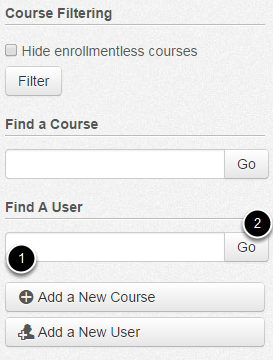 How do I edit a user's details in my account? 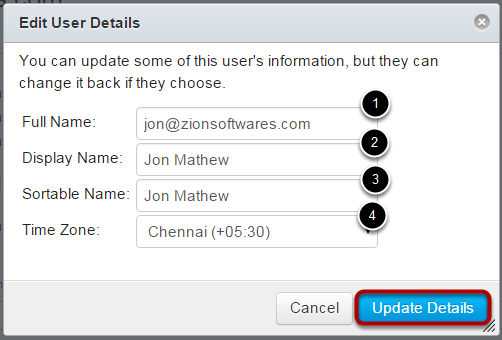 You can edit a user's details in your account. 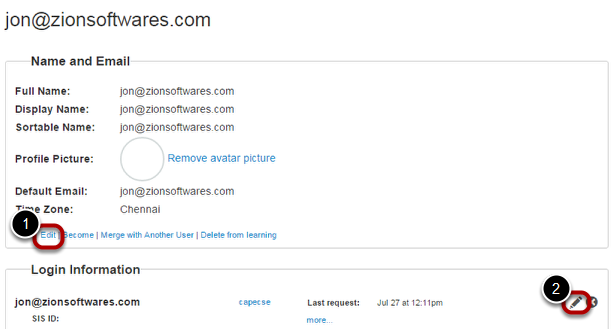 Click the Edit link  to edit the user's details. 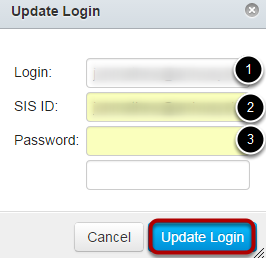 To edit Login Information, click the Pencil icon . Time Zone can be set to where the user or institution is located. When you are done, click the Update Details button to save your changes. You can edit a user's login information if you have the correct permissions. 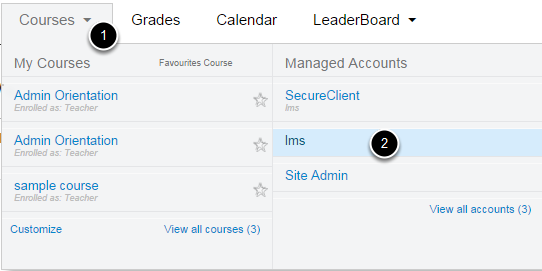 Your Customer Success Manger or Implementation Consultant needs to select the Password setting by admins checkbox to allow admins to see the password fields. Click the Update Login button when you are finished.